Bulk Large Halves – Whaley Pecan Company – Quality Fresh Pecans Since 1937! The Large Halves are smaller than the Mammoth Halves but have the same great flavor. 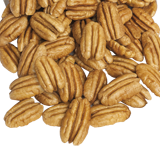 Save with our economical bulk packs of large shelled pecan halves. These are the same high quality new crop pecans, only the packaging is different. 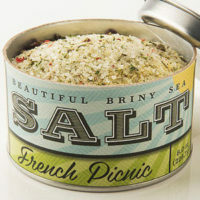 These bulk packs are ideal for home use, as well as for gifts. Order in our standard size cartons of 2, 3, 5 and 10 pound boxes. The Large Halves are smaller than the Mammoth Halves but have the same great flavor. Save with our economical bulk packs of large shelled pecan halves. These are the same high quality new crop pecans, only the packaging is different. These bulk packs are ideal for home use, as well as for gifts. Order in our standard size cartons of 2, 3, 5 and 10 pound boxes. This item can ship year round. 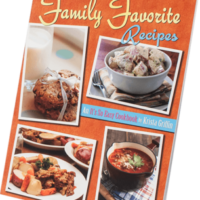 Add $3.00 additional postage for each package shipped to to a post office box address. 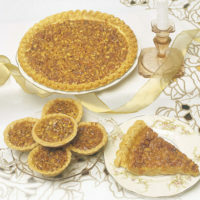 Pecan Pie 2 lbs. 4 oz. 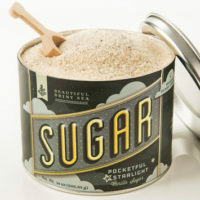 Pocket Full of Starlight Vanilla Sugar 14 oz.